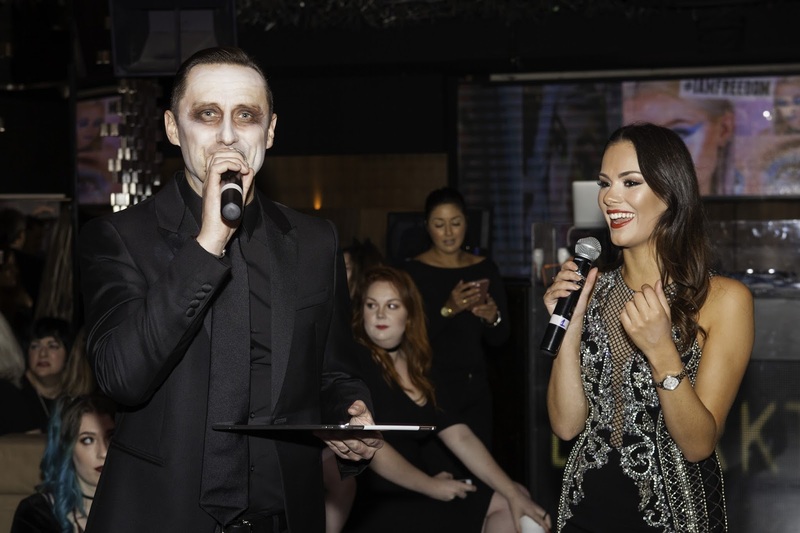 So, after working on the I Am Freedom awards all year, I hosted the Final on 27th October. It was such an amazing night! 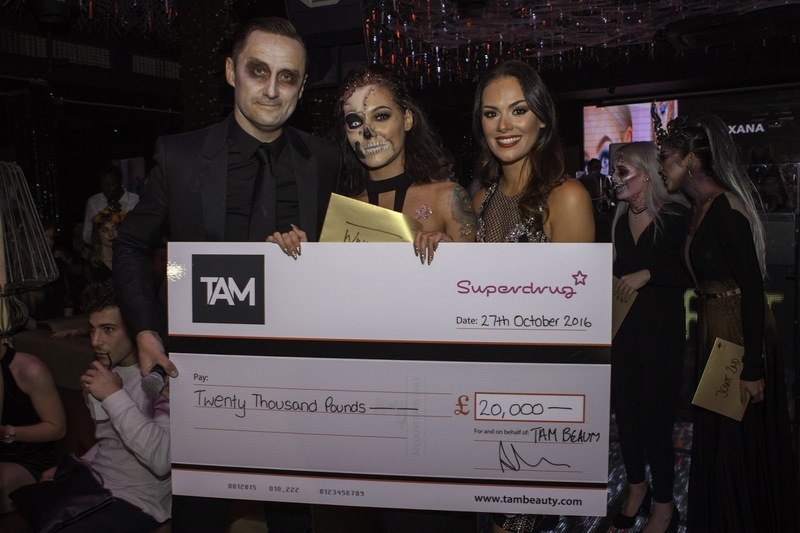 The five finalists - Amy, Lorna, Soph, Shannon, Xana - worked so incredibly hard to earn their place in the final, and their Halloween challenge looks on the night were amazing. I got to wear the most beautiful sparkly LBD from Forever Unique, and crown Lorna as our insanely talented winner! My Forever Unique Chrissy dress.